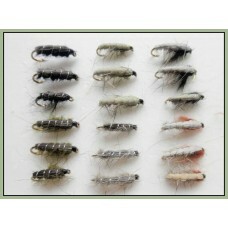 A range of Czech and Semtex fishing flies and trout flies. 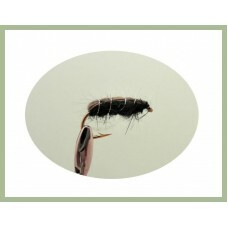 Czech Nymphs are tied to imitate fresh water shrimps or caseless larvae of Sedge flies which trout love to hunt and so Czech flies are a good addition to your fly box. 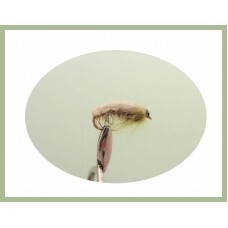 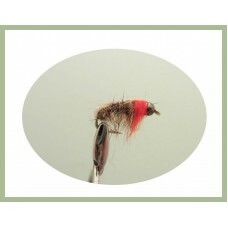 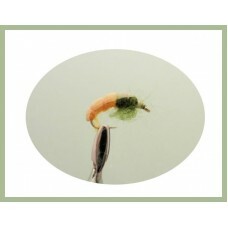 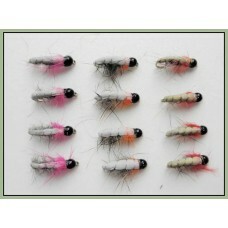 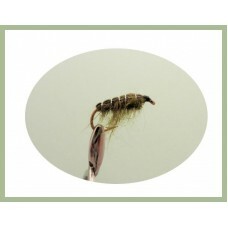 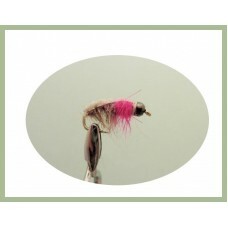 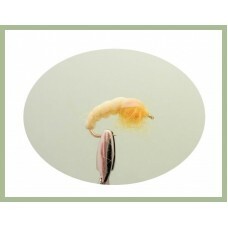 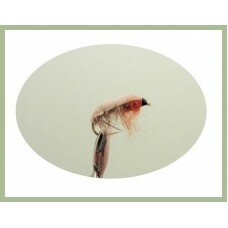 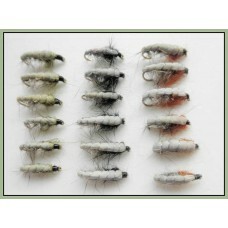 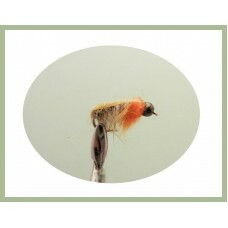 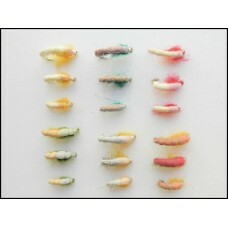 Handy pack of 12 Czech Nymph, Trout Flies contains the following: Choice of Sizes4 x Olive Czech4 x .. 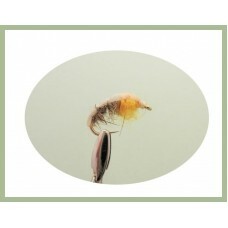 Handy pack of 12 Nymph, Trout Flies contains the following: Choice of sizes4 x Hares Ear Semtex4 x B..
18 Mixed Coloured Czech Nymph - Choice of SizesThis product can be purchased as a boxed set which is..
Nymph Fishing flies in a handy pack of 18 flies for easy purchase. 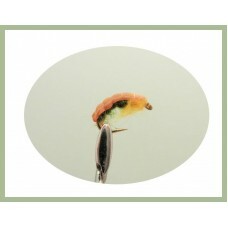 Choice of sizes6 x Olive Czech&nb..
Nymph Fishing flies in a handy pack of 18 flies for easy purchase. 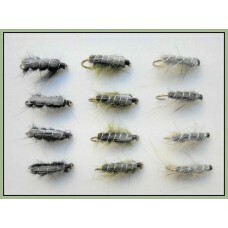 This pack contains a choice ..
18 Nymph flies in olive, a mixed selection of hook sizes to choose from:6 x Olive Nymph 6.. 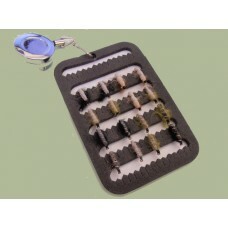 These 8 compartment boxes are perfect to fit in your pocket. 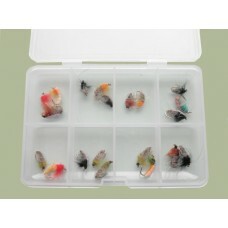 This box contains 20 Mixed C..